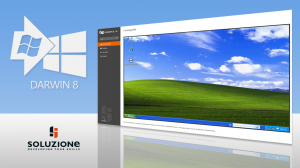 Why setup a home network in Windows 8? Sign Out of a User Account in Windows 8: How and Why? Apps differ from programs, among other things, as they are closed. 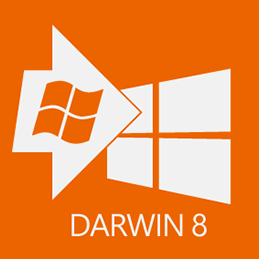 We will explain how you close apps in Windows 8 , or alternatively can minimize apps in the background. Uninstall software in Windows 8 that you don’t need anymore.